Lilla Lövsjön is a put and take water with rainbow intended for fly fishing only. Grasshopper and the ear is protected in Lilla Lövsjön. 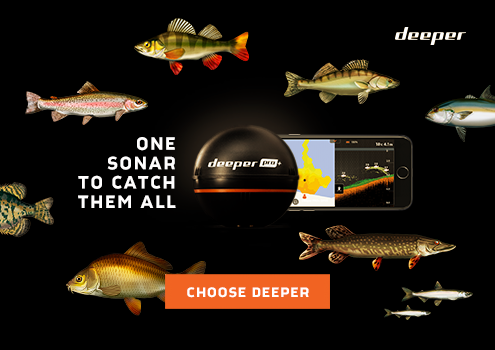 The lake is a few kilometers north of Gråbo and here you have the opportunity to fish in a beautiful setting where the nature experience is at the center. Lilla Lövsjön offers a number of nice dungeons and also has a couple of sandy beaches. Here is a shelter for those who want to stay overnight and a couple of prepared fireplaces. Anyone can solve fishing licenses for Lilla Lövsjön. This area has one or more fishing spots available for disabled. For more information, please contact Gråbo SFF. We are a small non-profit association consisting of fishermen in Gråbo and surroundings. 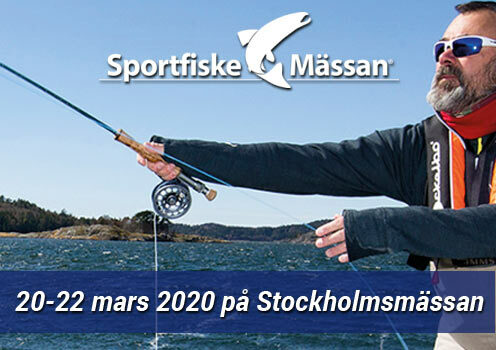 The association was formed in 1977 and is affiliated with Sveriges Sportfiske and Fisheries Association, and aims to provide members and the public with fishing opportunities in these lakes through agreements with fish owners (LFVO).